The old the expression as "healthy as a horse" refers to horses being a symbol of robust health. Now AQHA members can live by this cliché when you take advantage of several discounts, on horse health related products from AQHA Corporate Partners. Use these special offers to keep your horse healthy this summer while competing in your first rookie class, spending time on the trail, earning a ribbon in the show pen, working cattle or racing at the track. With SmartPak you can simply set up your horse's supplements and medications once, and they'll make sure you stay organized all year long. As the undisputed leader in horse care, Farnam makes sure to listen to you. They work closely with veterinarians and other professionals in animal care, and many of their products have been influenced by feedback and suggestions from horse owners like you. Farnam wants to make sure AQHA members get the best products including fly control, deworming, hoof and leg care, grooming wound treatments, leather care and stable supplies at a competitive price. Members can receive up to a 20 percent discount by purchasing Farnam products through Quarter Horse Outfitters. The last thing anyone would want to face our horse contracting an illness while away from home for a show. Pfizer Animal Health understands the consequences of disease and lameness, and offers a wide variety of vaccinations plus Equine Immunization Support Guarantee. This program reimburses AQHA members up to $5,000 your horse is vaccinated with WEST NILE-INNOVATOR® or FLUVAC INNOVATOR® and later contracts a number of corresponding diseases. 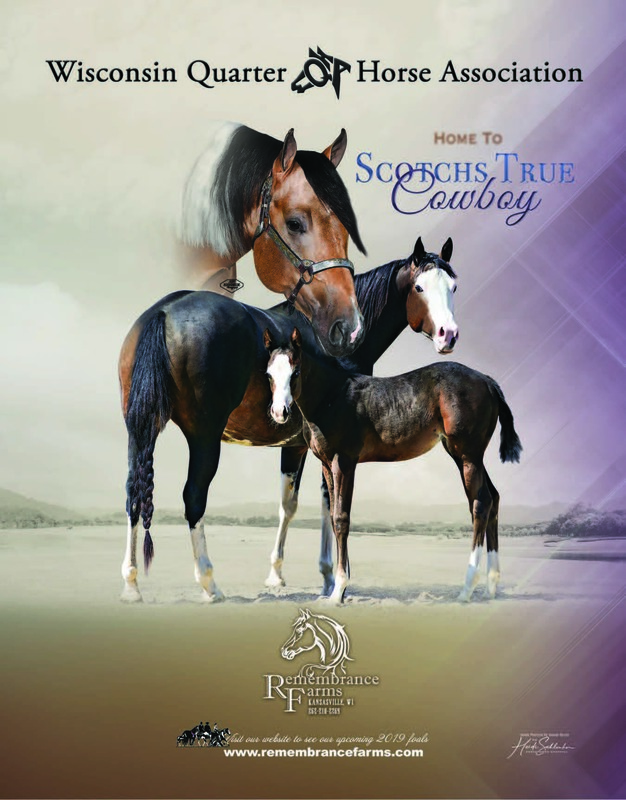 We hope you take the time to learn more and use these exclusive AQHA member offers. And as always, if you have any questions about how to take advantage of these offers, call Customer Service at (806) 376-4811. AQHA members save every day on great products and services from our team of Corporate Partners. Learn more about all the ways your AQHA membership benefits you and your horse by visiting aqha.com.